For the third time, Sylvgheist Maëlström takes us on a tour of the world, way off the beaten tourist track, but to a location that bears witness to mans propensity for self-destruction like no other: Norillag, a former Soviet gulag and nowadays the (arguably) most polluted city in the world, where people work in conditions that are inhumane beyond comprehension. 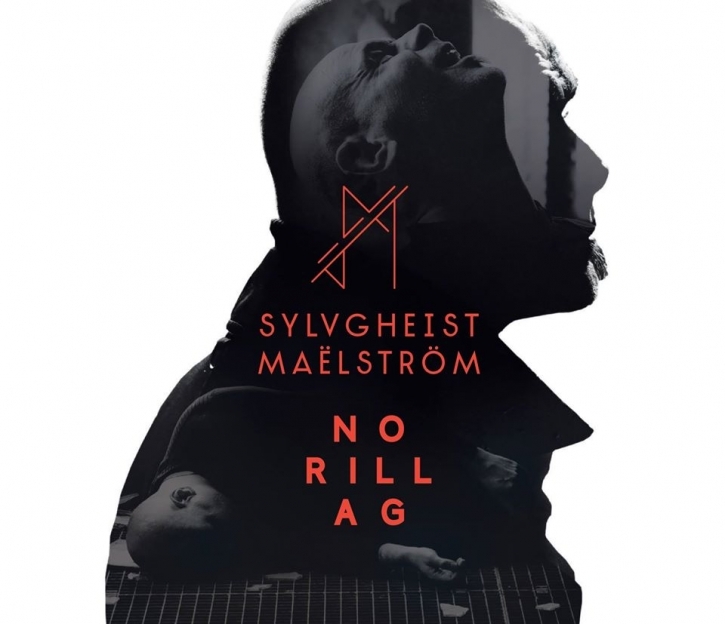 Sylvgheist Maëlström orchestrates his exploration with his unique brand of electronica, oscillating between the deceptively catchy and beautiful on the one hand, the outright bulky and experimental on the other. The immersive flow of Norillag is topped off with two collaborations, featuring German producers Moogulator and Philipp Münch respectively. Off-beats, glitches and noise, in their most condensed form on the portrayal of a Volcanic Storm, in rapid succession with moments of celestial beauty and rhythmic catchiness, just like in the opener Svalbard. Generally, Sylvgheist Maëlström appears in an adventurous mood, defying categorization, creating a rather timeless sound with references to 90s IDM and bleep, albeit in a totally contemporary fashion and production value. Norillag: Alienation by labour, dehumanization by accepting the inacceptable, a bleak subject matter, an inspiring 70 minutes of music.